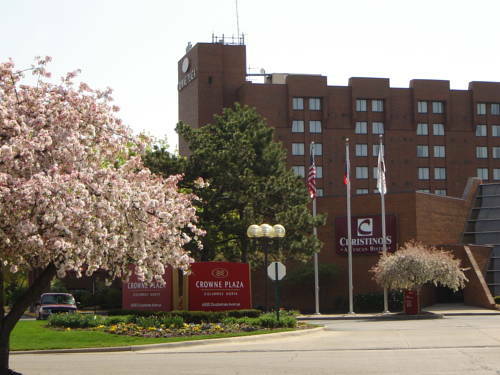 breakfast; the breakfast buffet at Hampton Inn And Suites Columbus Polaris has all kinds of delicious food. 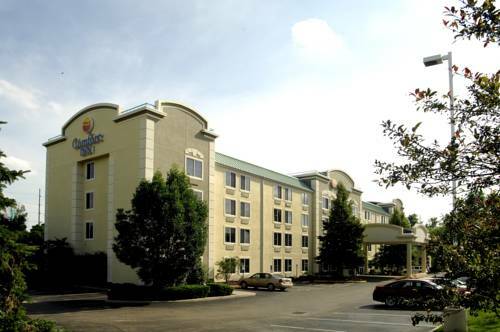 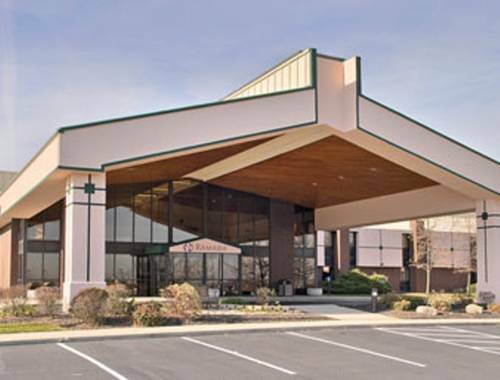 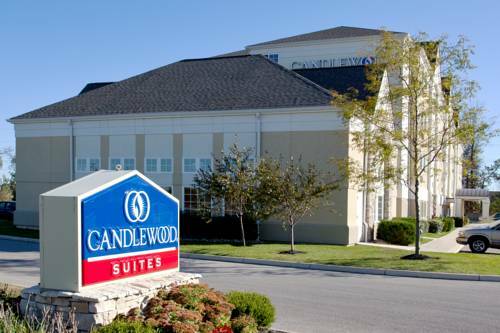 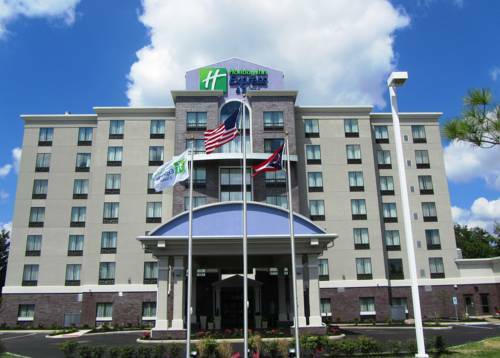 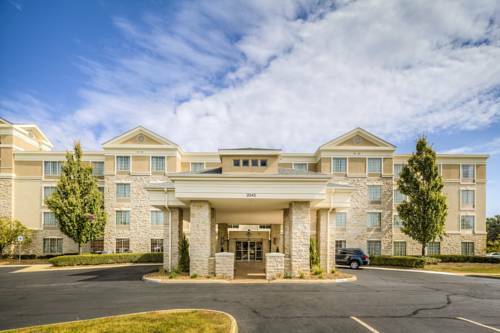 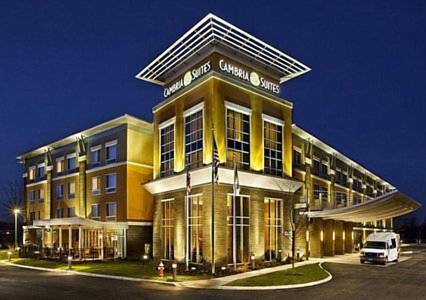 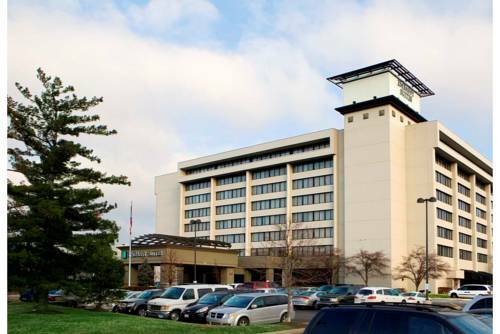 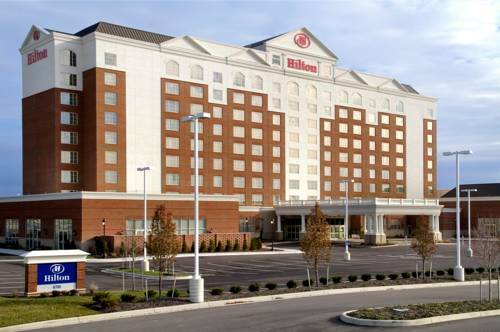 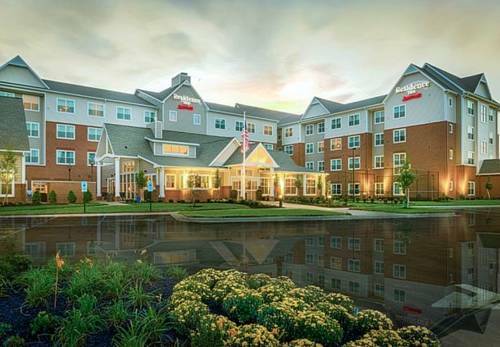 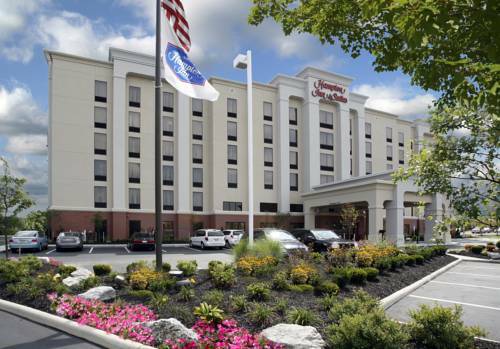 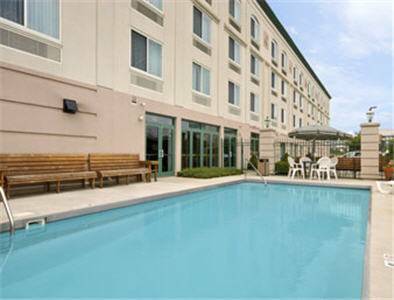 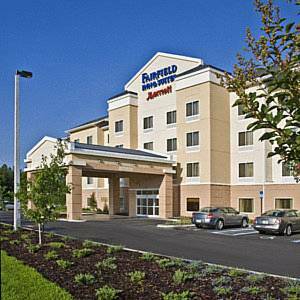 These are some other hotels near Hampton Inn - Suites Columbus Polaris, Columbus. 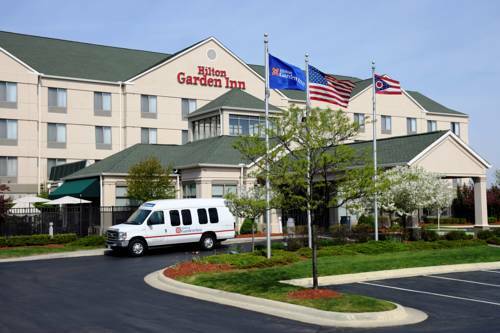 These outdoors activities are available near Hampton Inn And Suites Columbus Polaris.